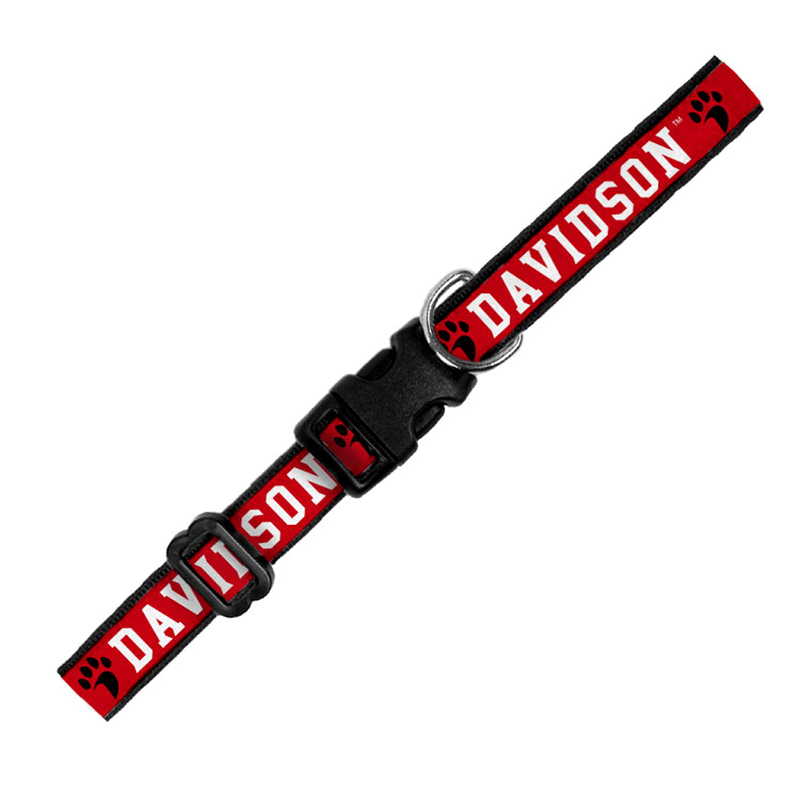 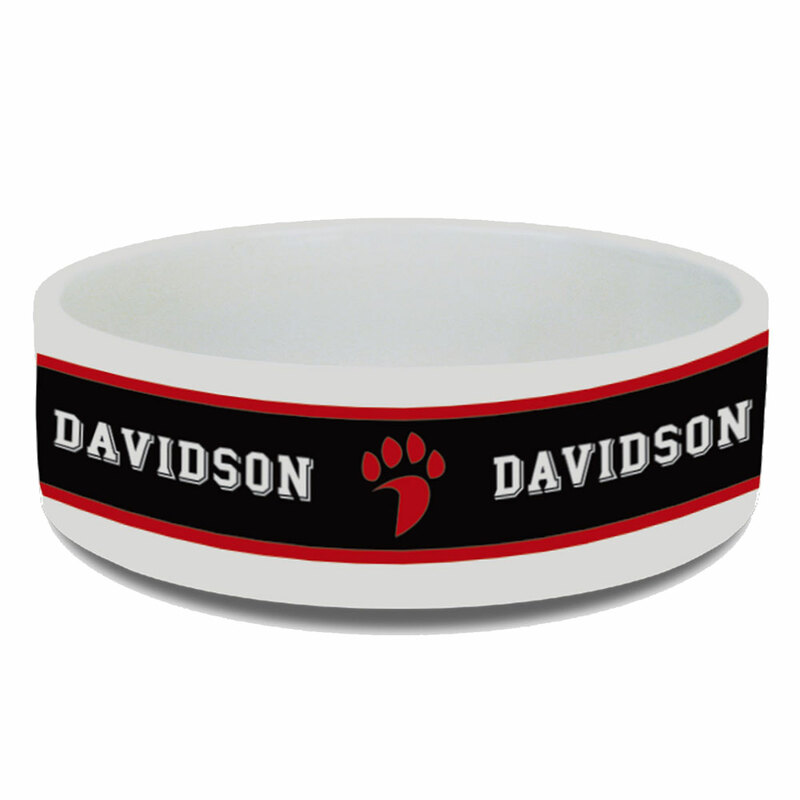 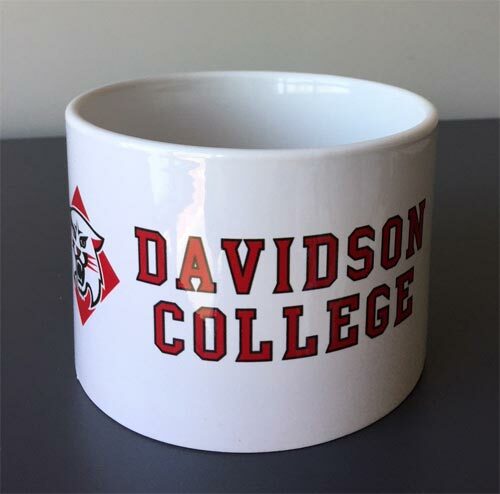 Available sizes 12" 20" 32"
Select Merchandise Option Before Adding to Cart Select: Please Select SMALL 12"
Please select option for Davidson Elite Pet Collar. 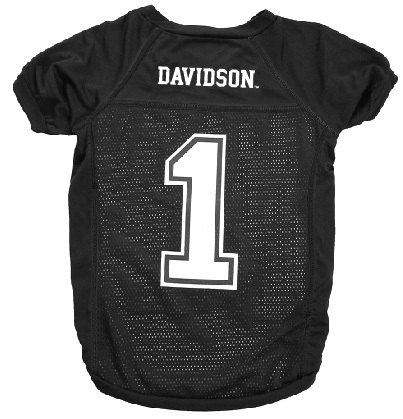 Please select option for Dog Jersey Black. 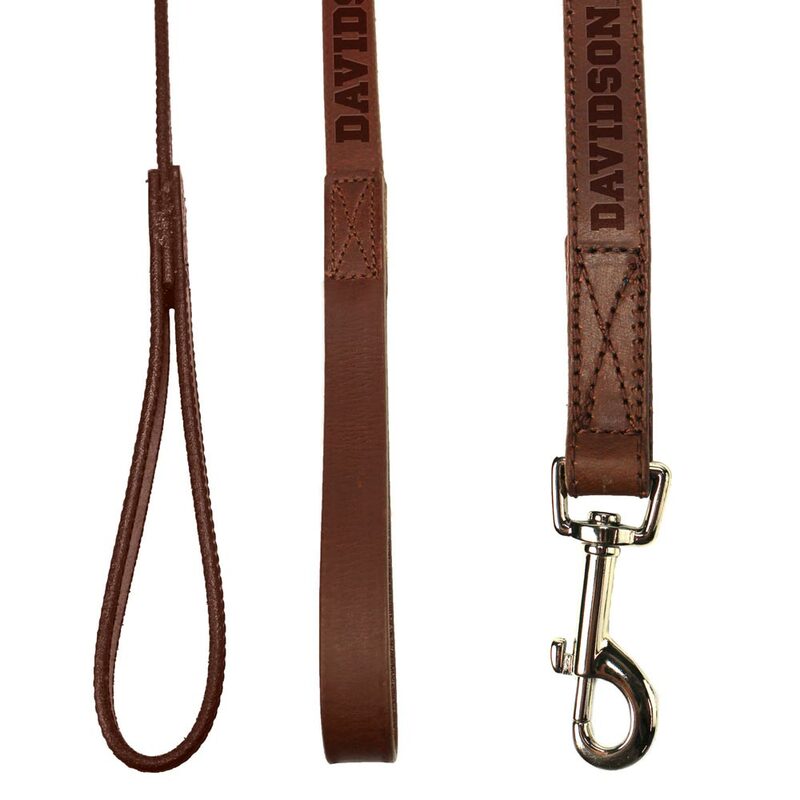 Select Merchandise Option Before Adding to Cart Select: Please Select SMALL 17 1/2" LARGE 26"
Please select option for Leather Pet Collar.